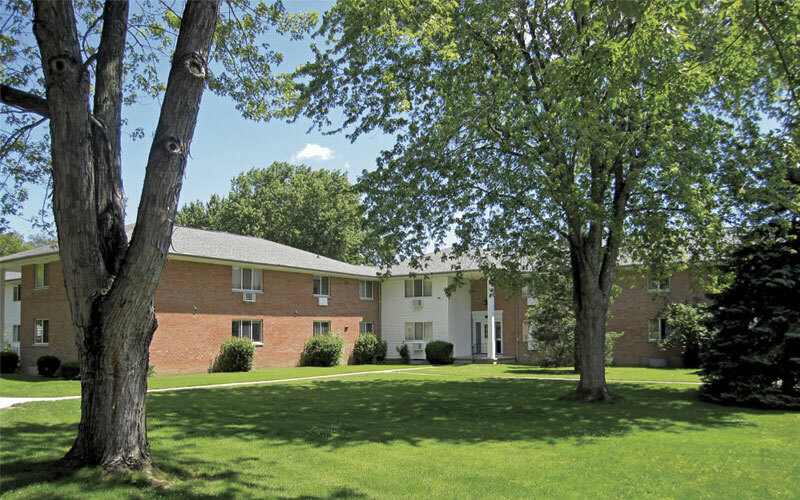 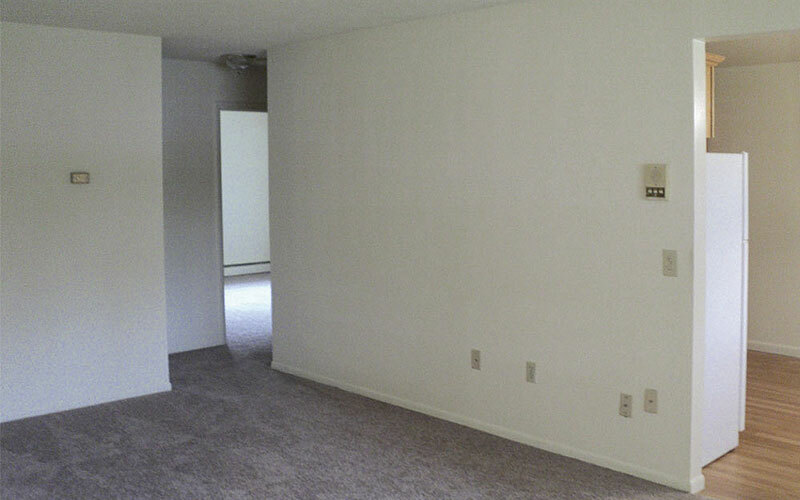 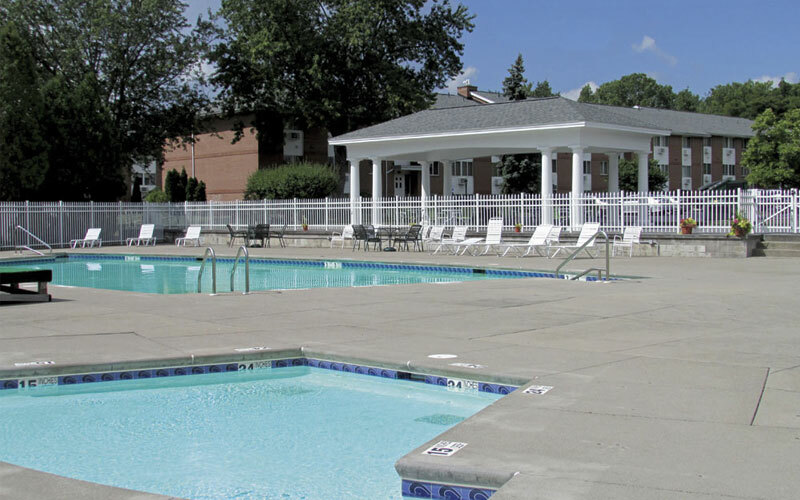 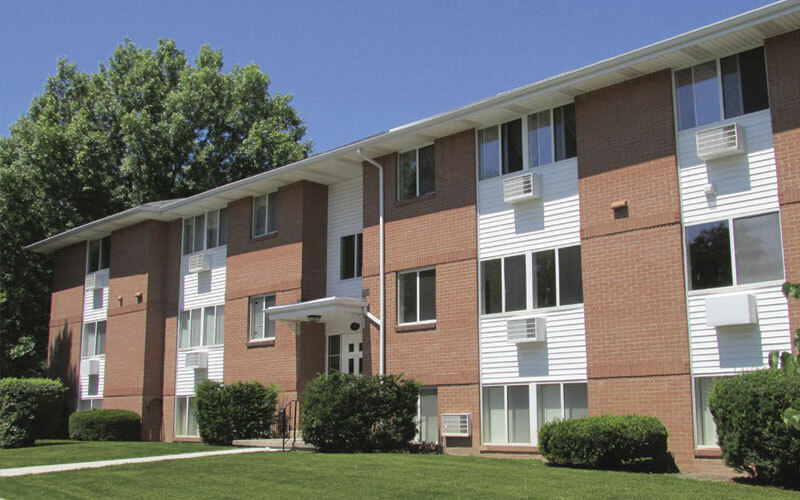 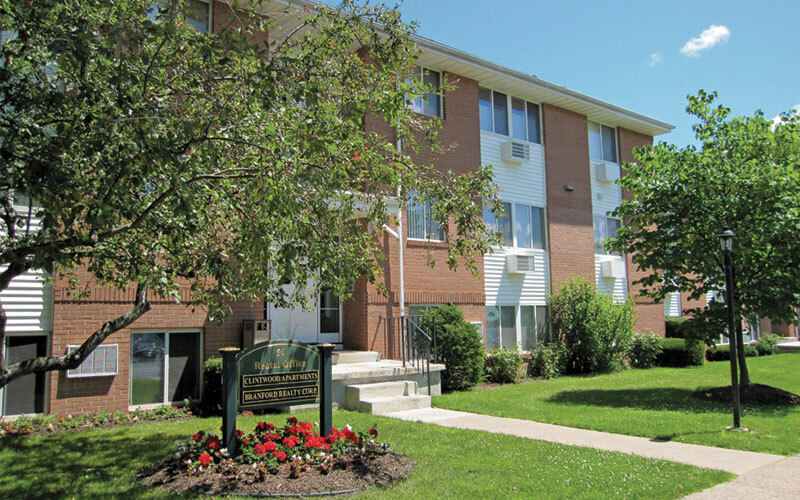 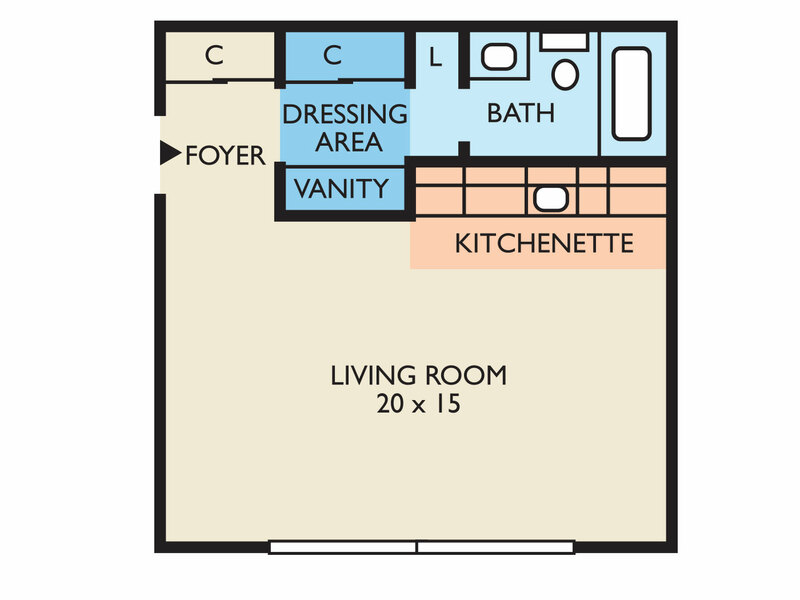 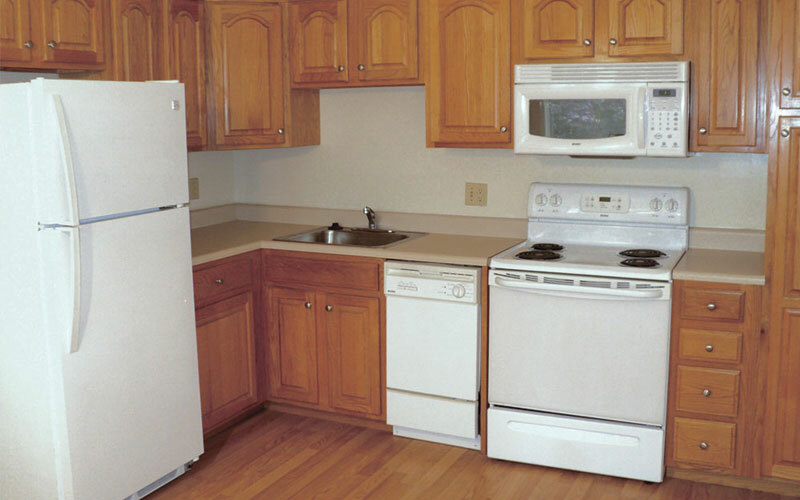 Clintwood Apartments offers studios with a separate dressing area and generous closet space. 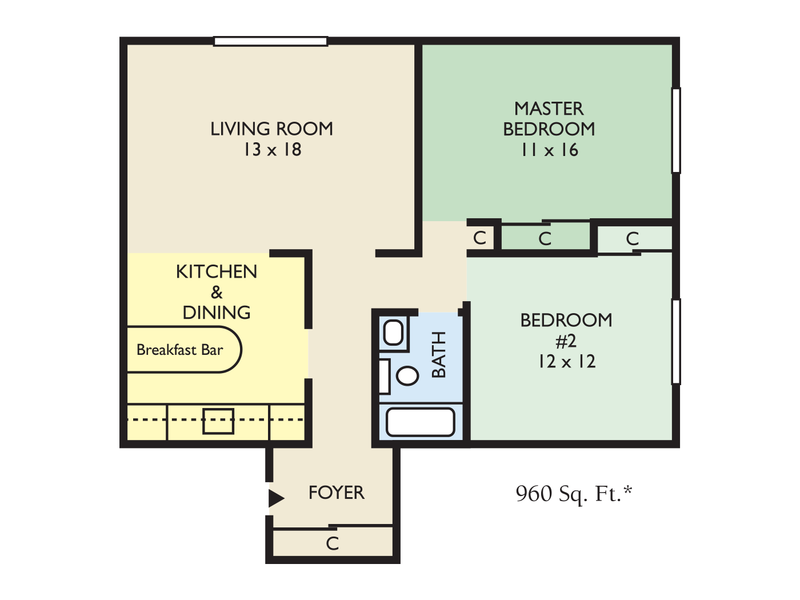 Along with several unique 1 & 2 bedroom apartment styles such as large open eat-in kitchens – some with breakfast bars, spacious master bedrooms with ample closet space and roomy living rooms. 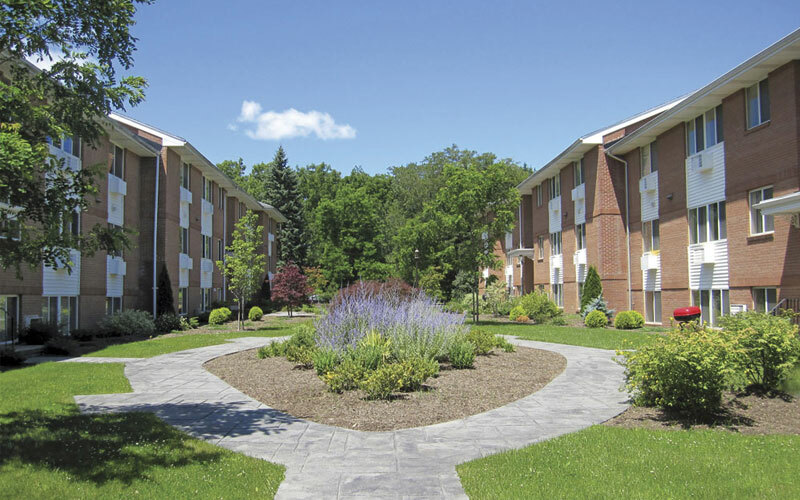 All with large windows that provide natural light overlooking well-designed landscaping, creating an open airy feeling. 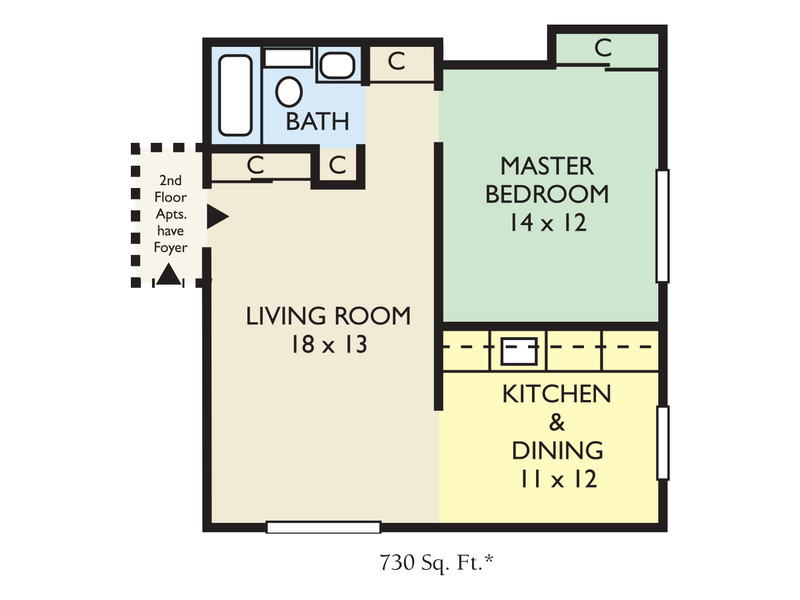 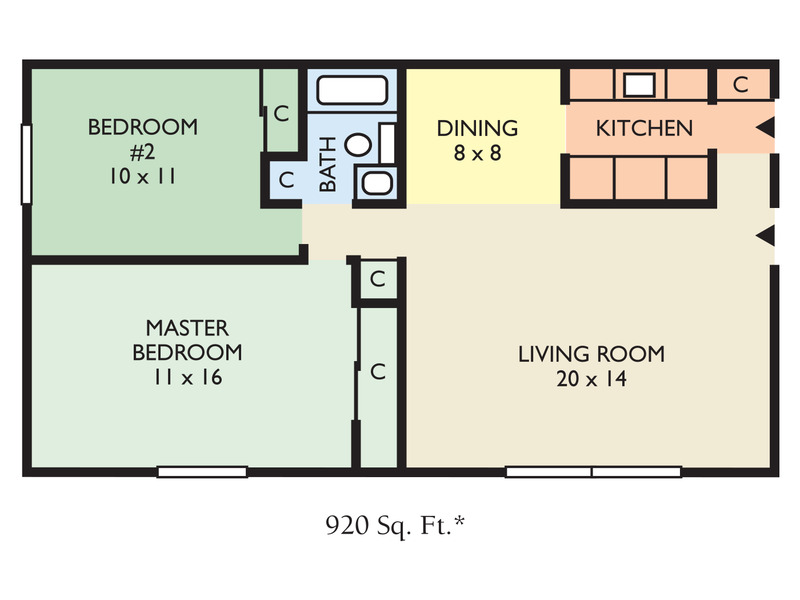 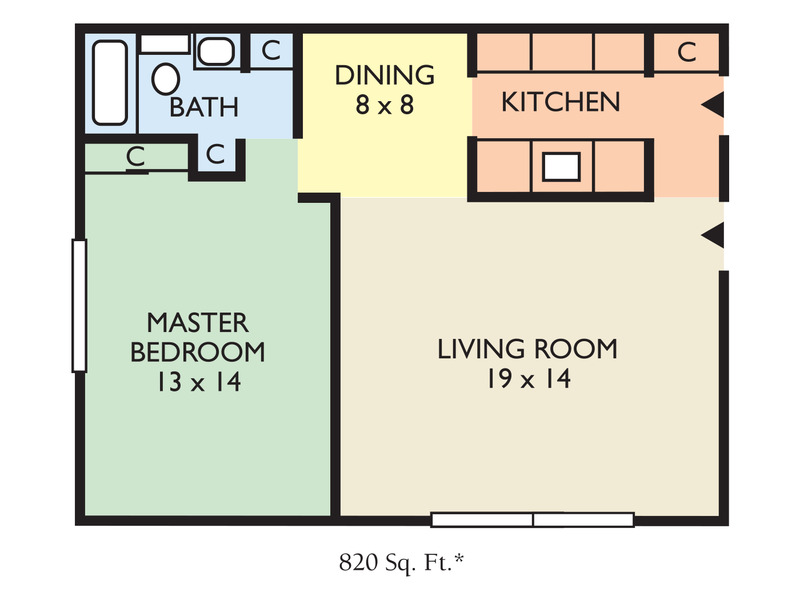 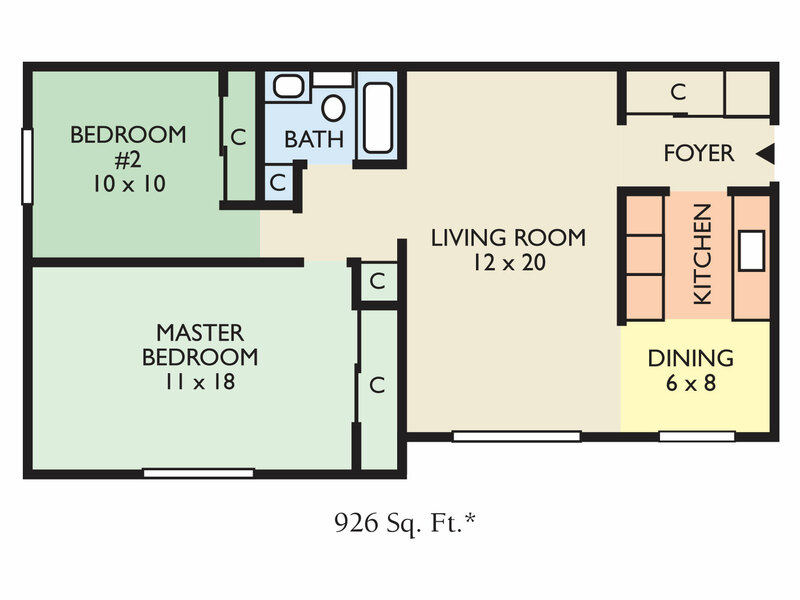 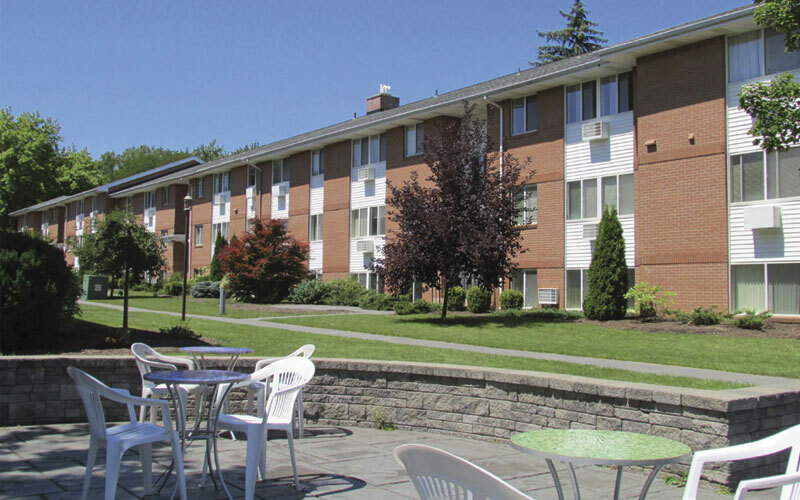 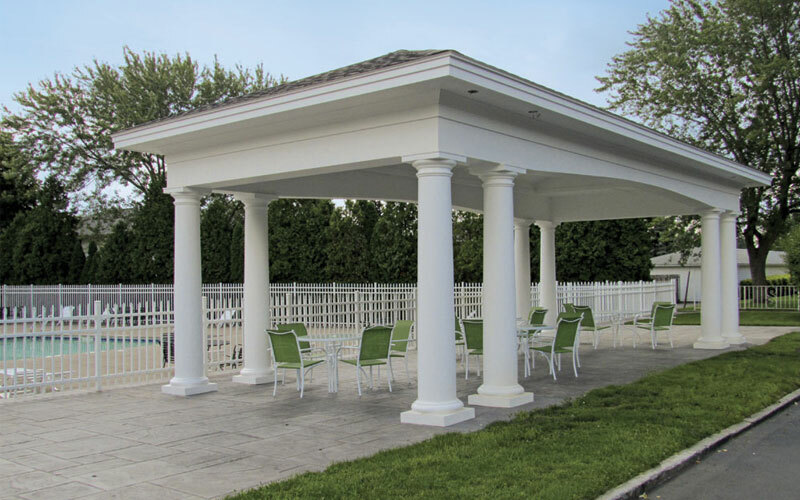 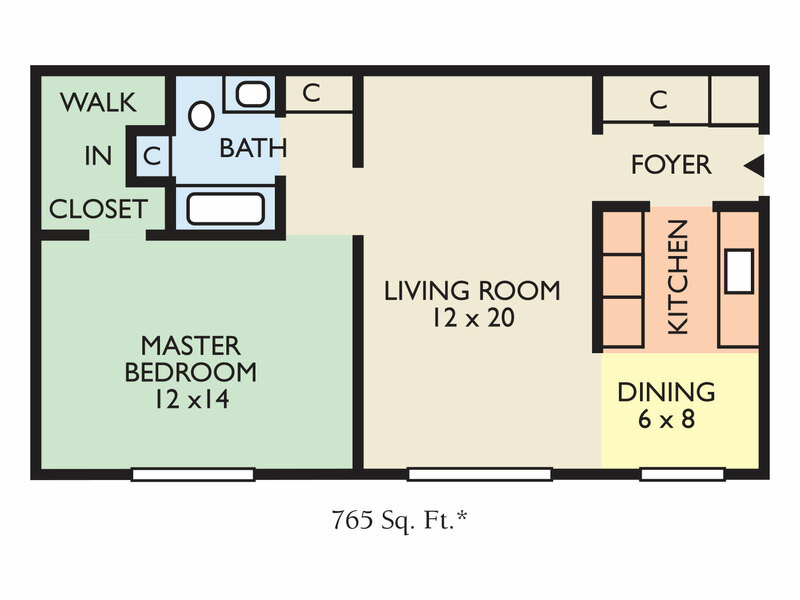 Clintwood is $500 off first month 1 bedrooms and $300 off 2 bedrooms.